October 1, this Saturday, is National Card Making Day. Too bad it’s not a national holiday (as it should be). 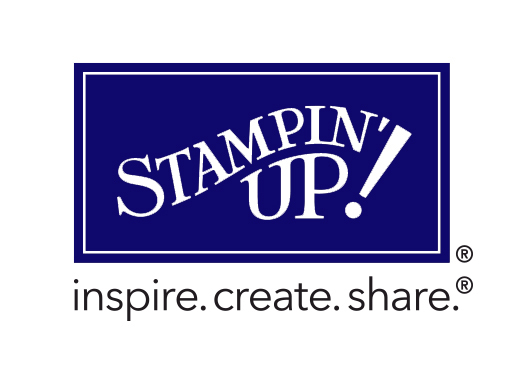 To celebrate this big event, Stampin’ Up! Is running some super awesome specials. 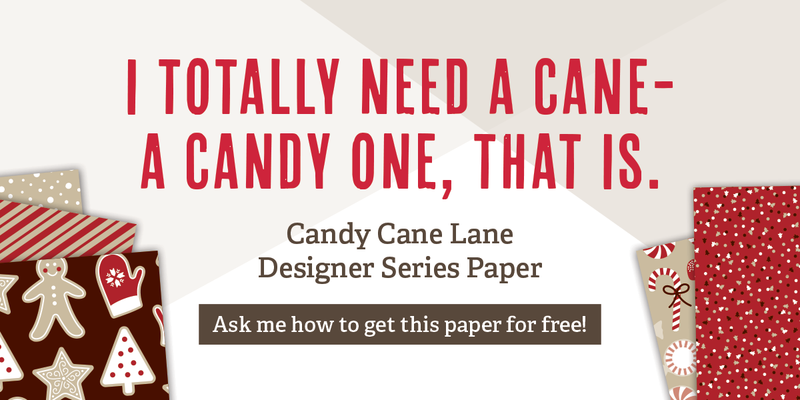 If you like Designer Series Paper half as much as I do, then this will be right up your alley. There is an awesome DSP sale. Buy three and get one free for the entire month of October. Head on over to my website to stock up on DSP and other necessities. One more thing…..you have a few days left to take advantage of the Paper Pumpkin BOGO special. Buy one month by October 10 and get the second month for free. Previous postCatching Up with Stampin’ Up! Next postA Little Retreat Time….